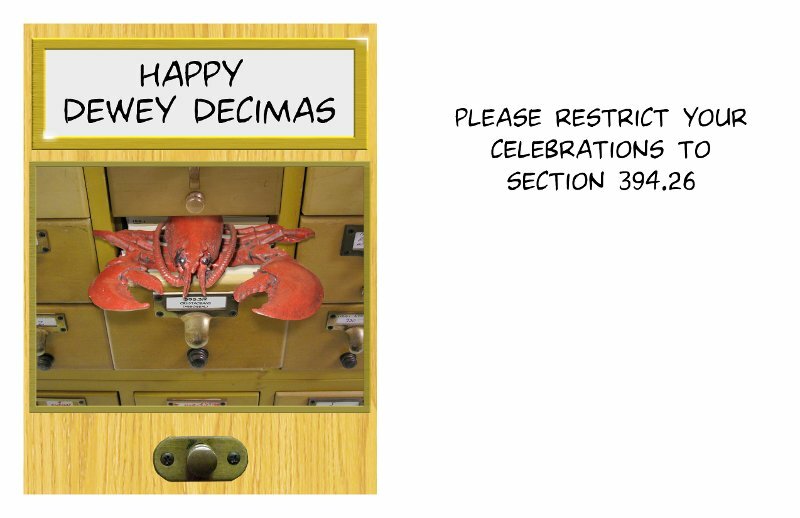 Dewey Decimas is next Sunday, apparently. Here's a card for the librarian (or Dewey Decimal System geek) in your life. Download the PDF, print and fold.